The 1080p infrared bullet from Bosch is a professional surveillance camera that provides high quality HD images for demanding security and surveillance network requirements. This robust bullet camera is a true day/night camera offering excellent performance day or night. 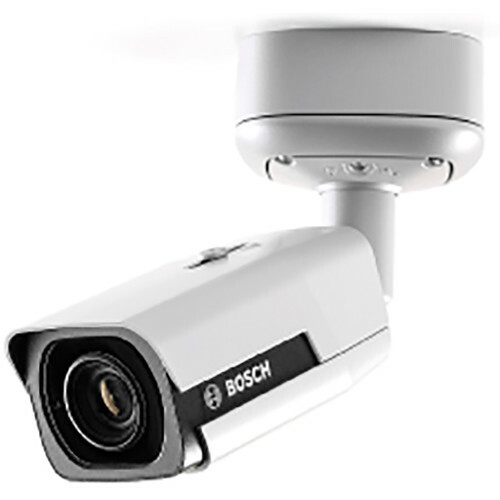 The built-in infrared LEDs provides quality night time monitoring with 60 m (196 ft) viewing distance in darkness.